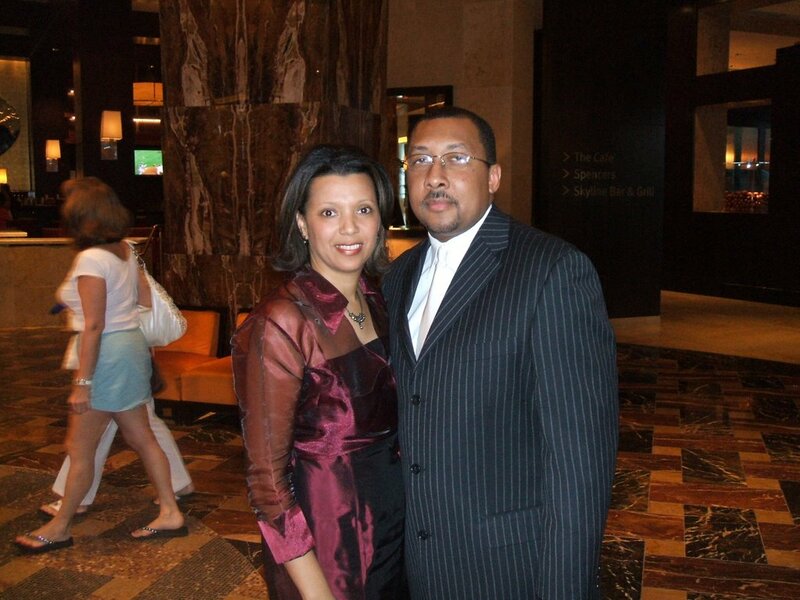 Isiah Factor | The Insite » JACK AND JILL RAN UP THE HILL AND HAD THEIR NATIONAL CONVENTION IN HOUSTON! 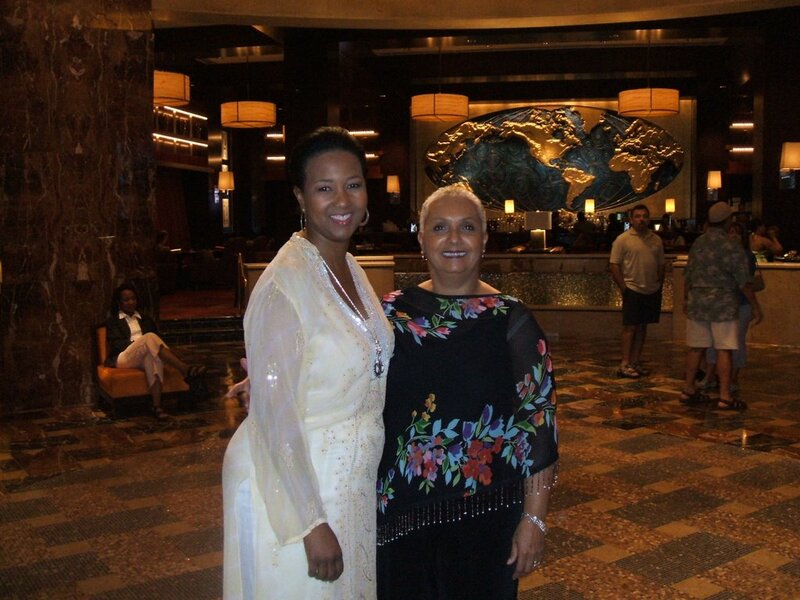 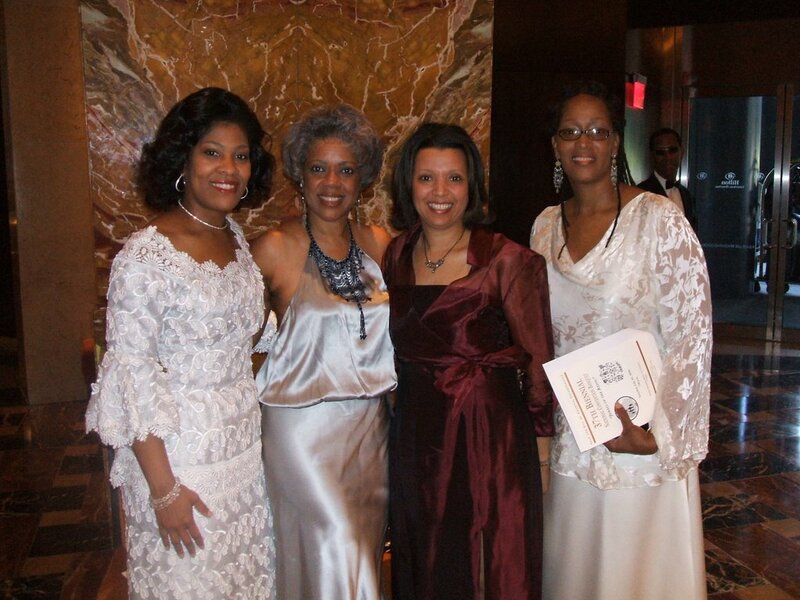 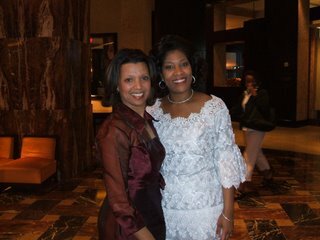 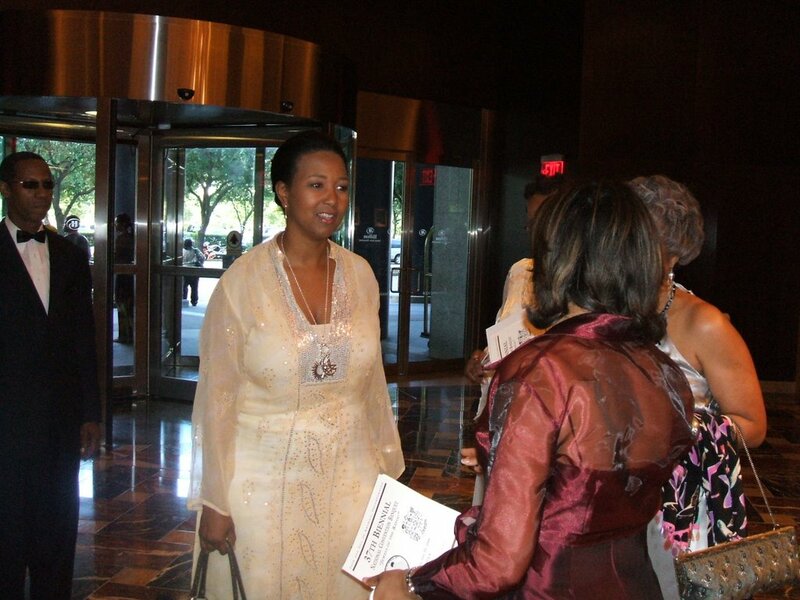 JACK AND JILL RAN UP THE HILL AND HAD THEIR NATIONAL CONVENTION IN HOUSTON! 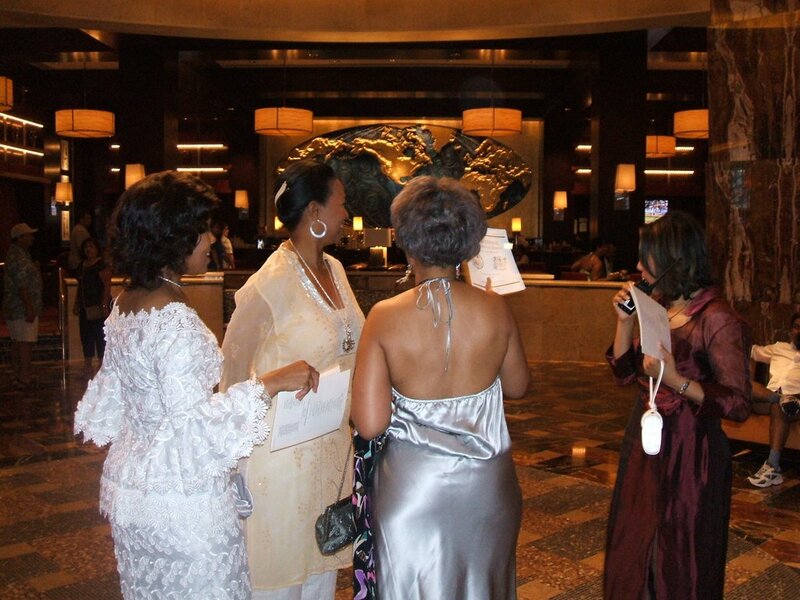 July 30, 2006 | Posted in Uncategorized | Comments Off on JACK AND JILL RAN UP THE HILL AND HAD THEIR NATIONAL CONVENTION IN HOUSTON! TERRENCE JACKSON AND DR. MAE JEMISON DROPS IN ON THE INSITE!